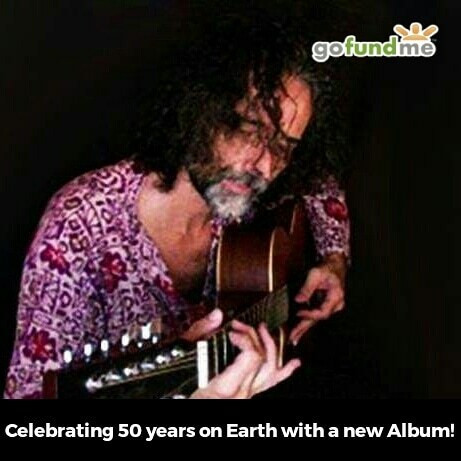 Fundraising campaign for the new album! If you want to be active part of my new album "The Merchant of Eternal Youth", here is the chance! The fundraising campaign is started today!